« Congratulations to our costume winners and thanks for coming to the Halloween Ball! A lot of these posts and entries seem really old so I just wanted to verify this is still going on first Wednesday of every month in 2018. Thanks! It would be a long drive for me so I’m just trying to save me the trouble of going if it’s not going on anymore. I hope it is! 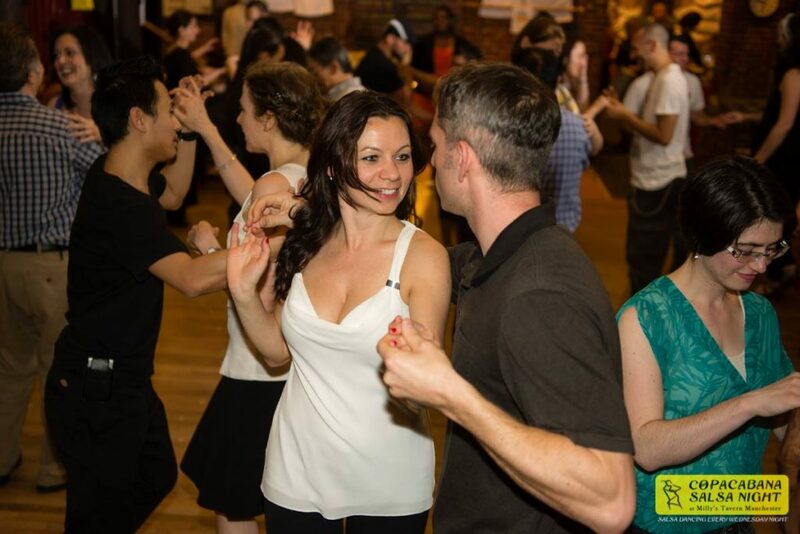 Hi Karina, Yes we are still actively hosting Copacabana Salsa Night every week. Occasionally there are closures (4th of July for example because the Venue was closed) but in general every Wednesday we have salsa. Hope you make it down. Our Facebook page is much more up to date and active. http://www.facebook.com/copacabanasalsanight/ Hope to see you there!